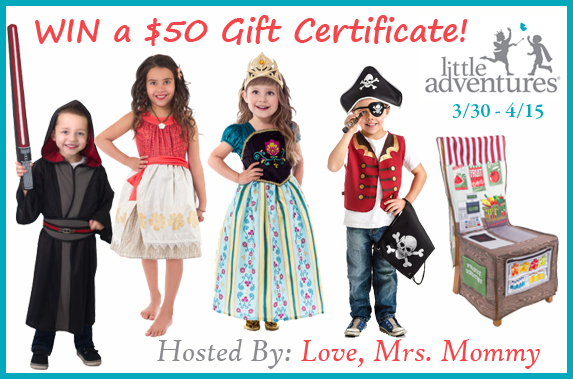 Love, Mrs. Mommy: $50 Little Adventures Gift Certificate Giveaway! 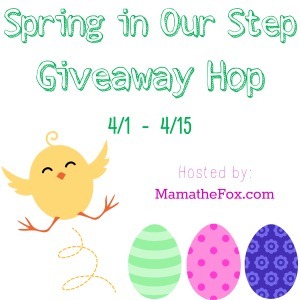 Welcome to the Spring In Our Step Giveaway Hop Hosted by MamatheFox! Starting on April 1st, be sure to hop around and check out all the other great prizes up for grabs! Now, onto the Love, Mrs. Mommy Little Adventures Giveaway! Good luck! My daughter loves anything to do with princesses. She has a variety of dolls and loves switching out their dresses and playing with their castle. With her love of these characters and their beautiful costumes, I jumped at the chance to work with Little Adventures! Little Adventures is the master-mind of amazing, quality dress-up clothes that are going to make you and your little one melt into a big puddle of happiness. I know we did! Little Adventures started out in 2002 as a mommy-duo (Jenny and Heather) and with their 15 kids between them! They were tired of the lack of clothing-quality dress-ups and princess costumes and decided to take matters into their own hands. They started sewing and sold their very own dress-ups at local craft fairs. During their first year in business, they sewed over 2,000 dresses in Jenny’s basement! 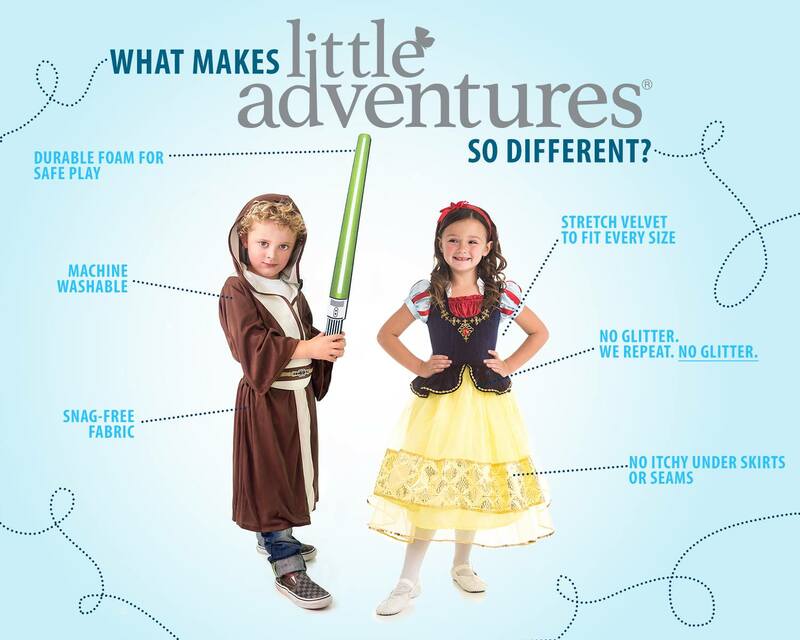 With that, the Little Adventures brand was born! Click here to read Love, Mrs. Mommy's full Little Adventures review! Can't wait to see if you won? Use promo code "lapromo-lmm" to save 15% off your order! I would love this to get aprons for my kids who love cooking. I also love the chair covers.